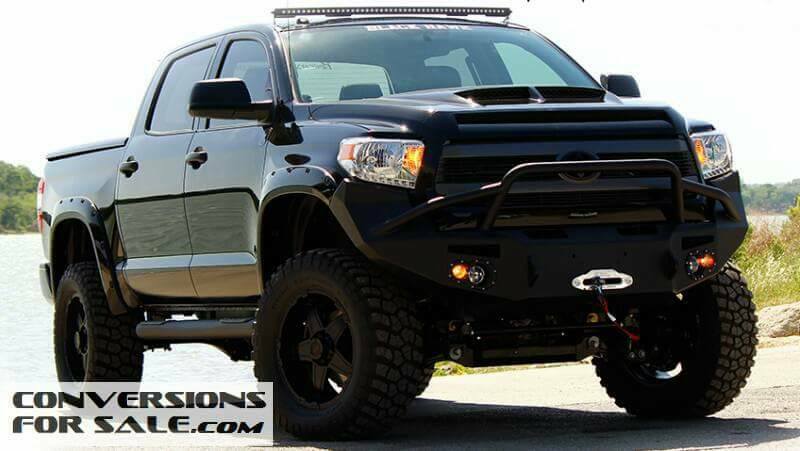 This Toyota Tundra ram air hood is fully functional when used with the optional 5.7L Gas Engine Air Box. 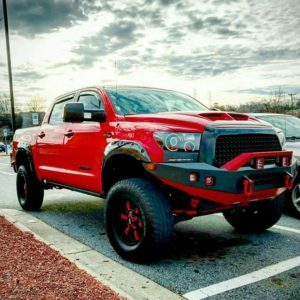 Designed for the 2014-2016 Tundra, it is constructed from hand-laid fiberglass and high quality “ISO” resin. Each hood comes with a one year warranty. Hood comes grey, non-painted, sandable gel coat. This Toyota Tundra ram air hood is fully functional. 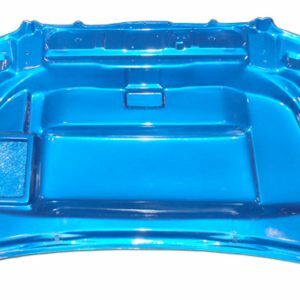 Designed for the 2007-2013 model years, it is constructed from hand-laid fiberglass and high quality “ISO” resin. Each hood comes with a one year warranty. Hood comes grey, non-painted, sandable gel coat.